I am a classical and Celtic/traditional flute player, teacher, arranger, and composer. 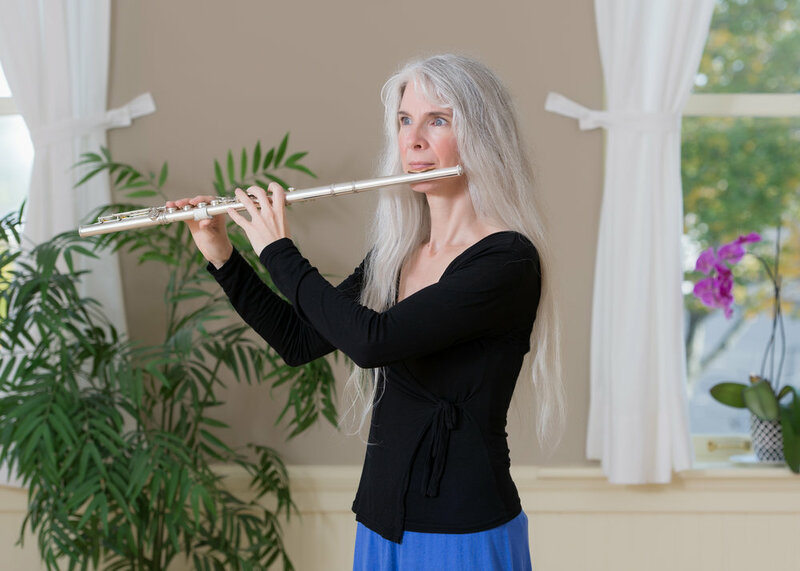 I perform on the modern orchestral flute, the Irish wooden flute, and the Baroque flute. I hold a Master's degree in Music (Performance) from the University of Toronto and a Bachelor of Music from Mount Allison University. Some of my artistic focus as a performer, arranger, and composer is on world, traditional and neo-traditional music. As such, I am a member of the trio Papilio, with Anthony Rissesco (fiddle/vocals) and Phil Schappert (guitar/bouzar). I am also a member of the Wildwood Flute and Harp Duo with premier harper Alys Howe, playing a mix of Celtic and classical repertoire. As a classical orchestral freelancer I have played with such groups as Symphony Nova Scotia, the Stadacona Band, and the Charlottetown Festival Orchestra. I have also recently begun to freelance on the Baroque flute or traverso, playing in early music settings on replicas of historical flutes in an historically informed manner, with such groups as Rejouissance and the St. George's Consort. Some of my training has been obtained at the Tafelmusik Baroque Summer Institute and the Boxwood Festival. In June 2018 I was elected president of the Early Music Society of Nova Scotia. My son Alistair Maksym (piano) and daughter Lydia Maksym (harp, step dance) and I also have a fledgling professional group called the Tidewater Trio, playing a mix of traditional, classical, and jazz repertoire.